Why See Cedric The Entertainer? 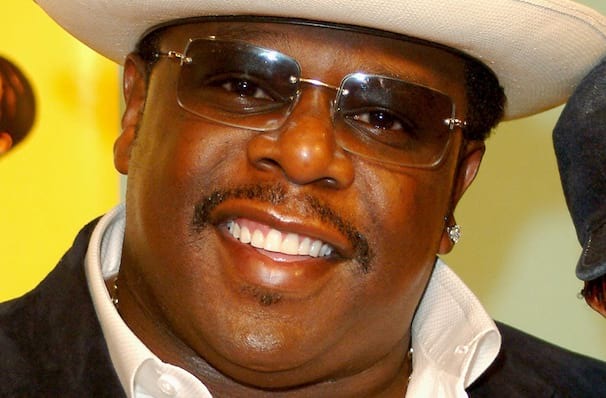 Comedy King Cedric the Entertainer has certainly earned his title, the multi-talented showman has appeared on TV as an actor and as host of the ever popular Who Wants to Be A Millionaire, also appearing on the big screen in feature films Madagascar, Be Cool and Barbershop. While he rubs shoulders with Hollywood's elite, Cedric has never forgotten his stand-up root. Sharply-dressed and filled with charisma, Cedric is adept at finding the humour in commonplace situations, making a connection with his audience in a warm and genial way. Possessed of an old-school charm, Cedric truly is an all-round entertainer - he can sing, he can dance and he can really get a crowd going! Sound good to you? 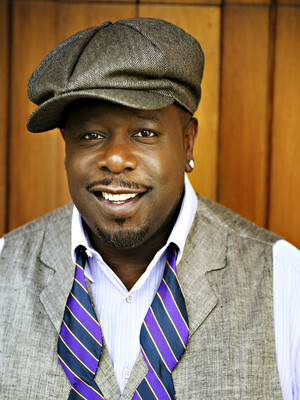 Share this page on social media and let your friends know about Cedric The Entertainer at Mohegan Sun Arena. Please note: The term Mohegan Sun Arena and/or Cedric The Entertainer as well as all associated graphics, logos, and/or other trademarks, tradenames or copyrights are the property of the Mohegan Sun Arena and/or Cedric The Entertainer and are used herein for factual descriptive purposes only. We are in no way associated with or authorized by the Mohegan Sun Arena and/or Cedric The Entertainer and neither that entity nor any of its affiliates have licensed or endorsed us to sell tickets, goods and or services in conjunction with their events.